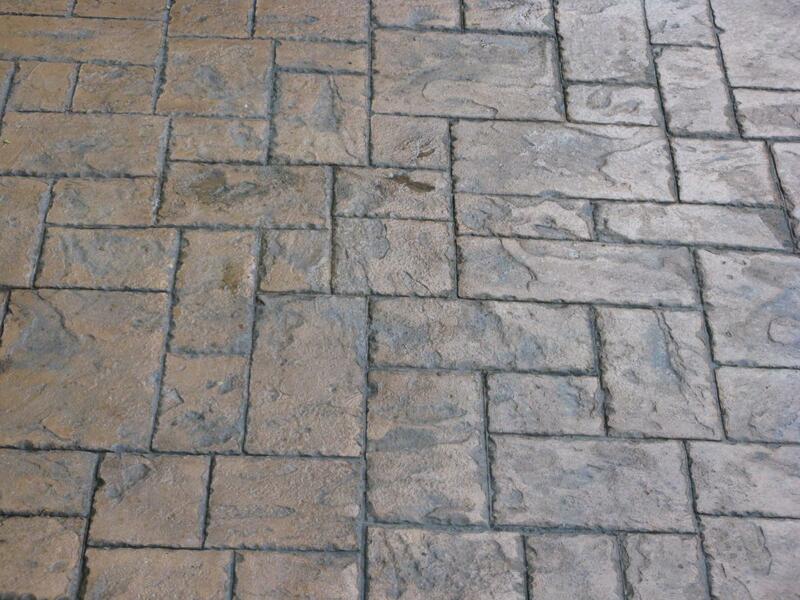 At Northern Cobblestone, we can provide whatever paving solution you desire, whether it be pattern imprinted concrete, block paving or indian stone. We make no apologies though for stating that we believe Pattern Imprinted Concrete (PIC) is the best paving solution currently available. 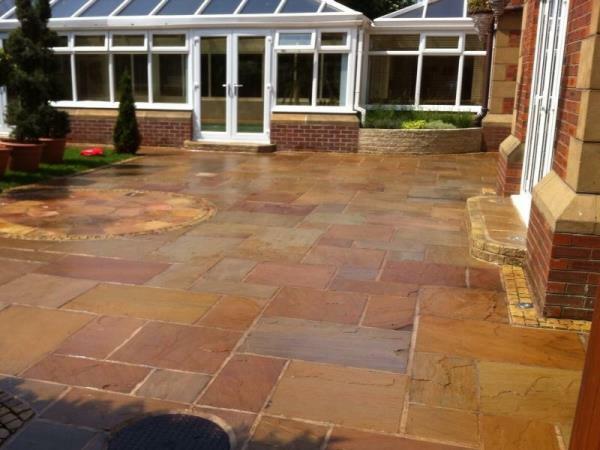 Block paving and indian stone driveways, paths, patios and more fitted by Northern Cobblestone are finished to a very high standard, but even when laid well, these two paving solutions suffer from a number of common failings that PIC doesn't. No Sinking - Over time, individual blocks are prone to sinkage. For example, where a car is regularly parked in one spot, its weight is pushing down on just a handful of blocks, eventually leading to grooves or dips in your driveway. No Spreading - Similarly, as the pointing holding them in place erodes, blocks are prone to spreading. As PIC forms a solid base with fibre-mesh reinforcement, there is no risk of this. No Weeds - Within a short time, the gaps within block paving attract moss and weeds, requiring regular treatment. With nowhere for weeds to get a foothold, PIC can be kept weed free with just a simple brush and / or wash with a hose pipe. 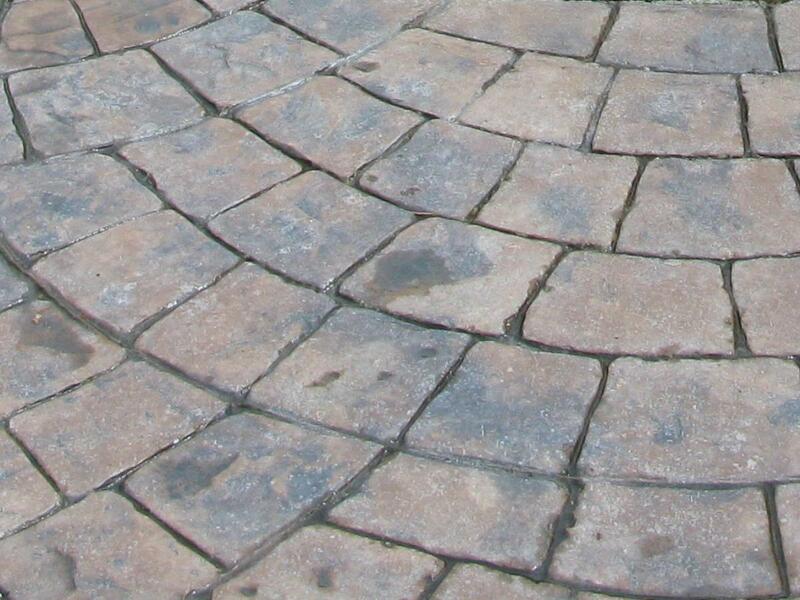 No Need for Re-sanding - To keep it looking new and minimise weed growth, block paving requires expensive re-sanding. Longevity - Concrete lasts much longer and refurbishment is a fraction of the cost of block paving. Cost Effective - You can achieve the same effect in concrete for the same or less money. No Joint Failure / Loosening of Flags - Over time, the pointing of your indian stone will erode causing a loosening of the flags, made worse by continual pressure from a vehicle. No Weeds - Within a short time, the gaps between indian stone attract moss and weeds, requiring regular treatment. With nowhere for weeds to get a foothold, PIC can be kept weed free with just a simple brush and / or wash with a hose pipe. Longevity - Concrete lasts much longer and refurbishment is a fraction of the cost of indian stone. Cost Effective - You can achieve the same effect in concrete at a much lower price. In fact, to be done properly, indian stone requires a concrete base so why not go one step further and get it pattern imprinted? Finally, with pattern imprinted concrete you can choose from over 20 colours along with a vast number of patterns and styles. These can be mixed and matched to produce something truly unique to complement your property. But... 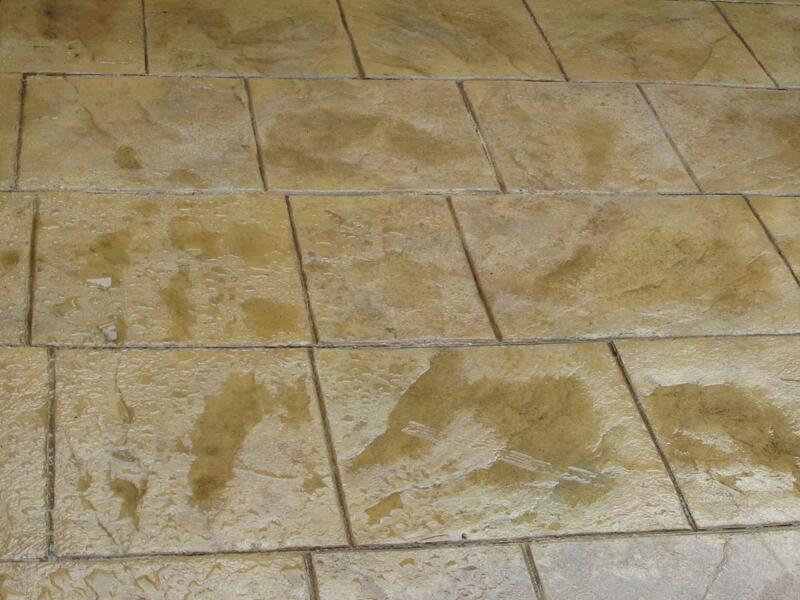 If block paving or indian stone is your preference, please be assured we will install it for you to the highest standard, ensuring that the above issues don't appear overnight. So whether you're looking for Driveways, Paths, Steps, Ramps, Patios, Pool Decks or Commercial Paving, give us a call to discuss your needs.